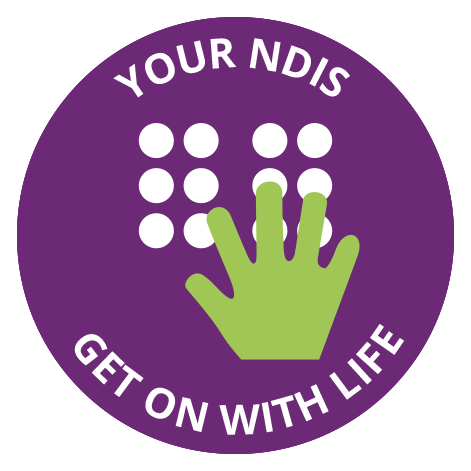 The NDIS is the way the Australian Government is providing reasonable and necessary support for Australians, under the age of 65 with a permanent and significant disability, their families and carers. 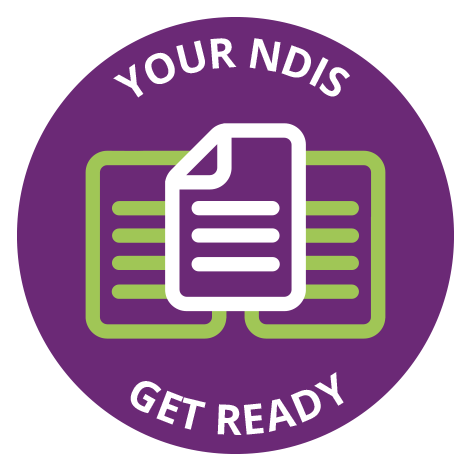 The NDIS supports people with disability to build skills and capability so you can live and participate in the community and employment to achieve your life’s goals. 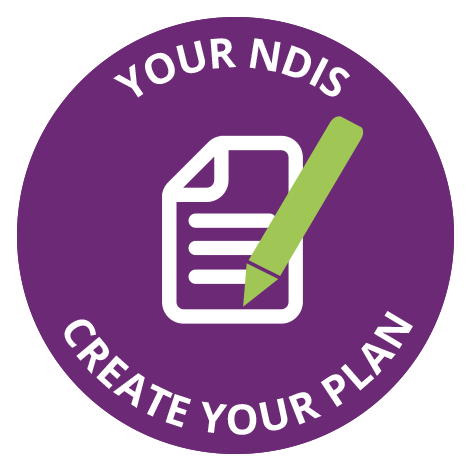 The choice and control the NDIS offers means you can work with your own carers or with registered external carers and supports. You and your family will have more control over choosing the services that work best for you and get the support you choose and need. At Braille House we create and teach Braille. Braille is brilliant because it empowers people who are blind or have low vision to be literate. These tiny dots support you to live independently, attain your desired level of education, increase your chances for employment and enable you to interact with communities just like everyone else. 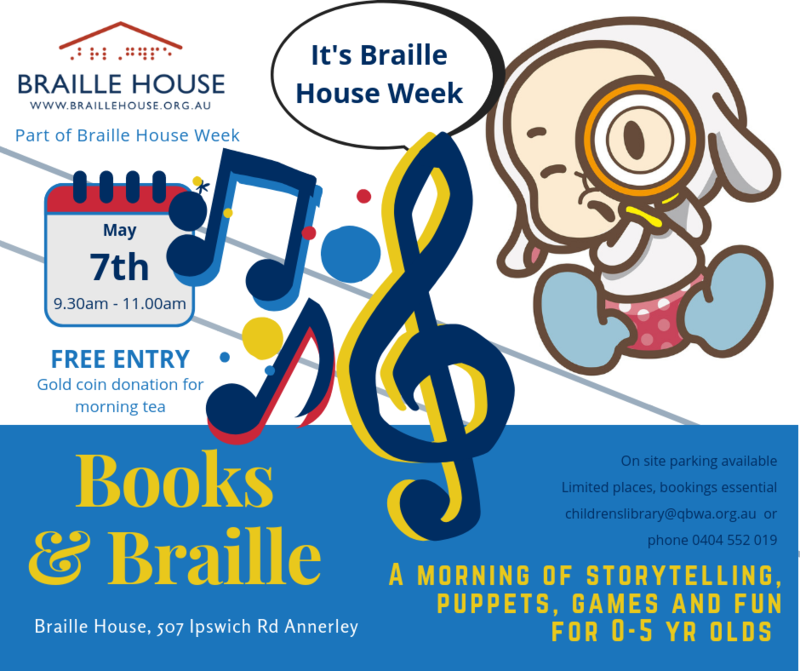 Braille House is a registered provider under the NDIS. We will support you to plan for your future. 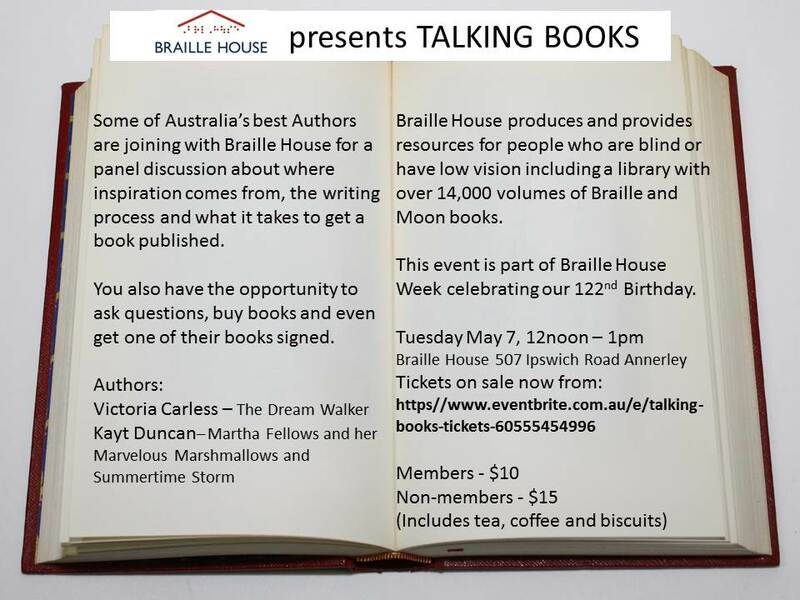 The best time to talk to Braille House is at the beginning of your journey under the NDIS. Our people will work with you in establishing your short and long term goals and the supports you will need to achieve them in preparation for your NDIS planning meeting. This pre-planning will give you the confidence and understanding to work with the NDIA (National Disability Insurance Agency) in establishing your support to achieve your goals. Contact Braille House on (07) 3848 5257 or fill in the form below, and one of our team will contact you as soon as they can.